OEM package and Customized products are available. 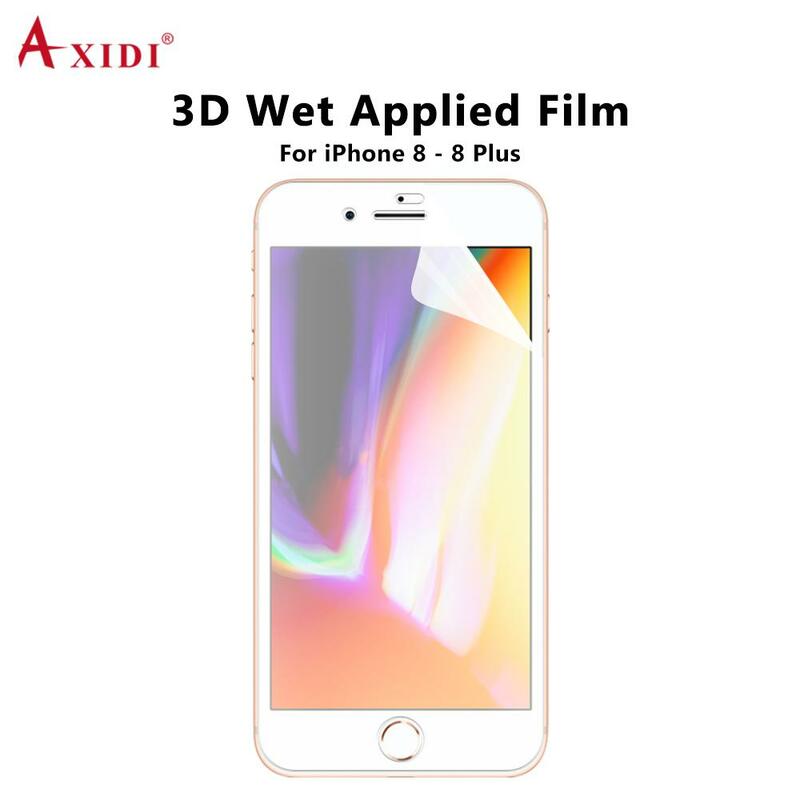 Unique install screen protector with water all over the world. Can be suitable for all curved edge phones. please contact us, here we will deal with them soon. Notice:Screen protector is not curved by itself,when you stick on the screen,you can press it on the curved edge.